The first known definition of the word “cocktail” was in response to a reader’s letter asking to define the word in the May 6, 1806 issue of The Balance and Columbia Repository in Hudson, New York. In the May 13, 1806 issue, the paper’s editor wrote that it was a potent concoction of spirits, bitters, water, and sugar. 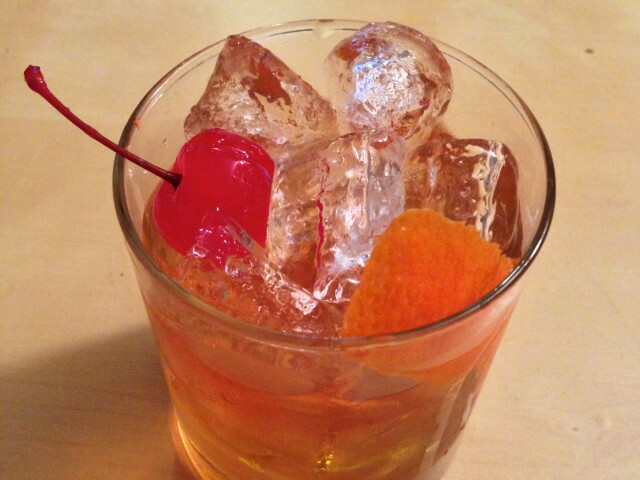 The first use of the specific name “Old Fashioned” was for a Bourbon whiskey cocktail in the 1880s, at the Pendennis Club, a gentlemen’s club in Louisville, Kentucky. The recipe is said to have been invented by a bartender at that club, and popularized by a club member and bourbon distiller, Colonel James E. Pepper, who brought it to the Waldorf-Astoria Hotel bar in New York City. The Pepper family distillery is now known as Labrot & Graham.